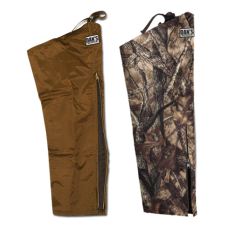 Dan's Hunting Gear Chaps all made in the U.S.A.
Up for the toughest hunting experiences. 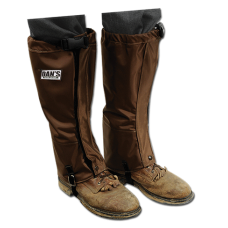 Thigh Widths: Chaps should fit loosely for maximum comfort. To determine your correct size, measure around the biggest part of your thigh and add 2" -3". Inseam: For correct length, subtract 2"-3" from your normal pants inseam. 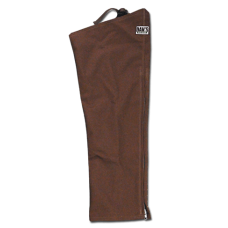 Inseams Available: 26", 28", 30", 32", 34"
With a name of Brush Buster, there is little doubt exactly what the function is of these chaps..
Chaps, High N Dry (Camo)come with a 24 inch side zipper for easy on and off, buckle fasteners for at.. 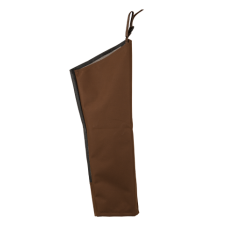 These waterproof briar proof chaps from Dan's Hunting Gear come with a 24 inch side zipper for easy .. 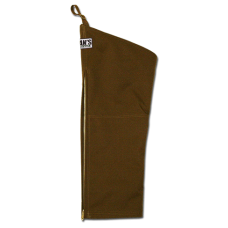 This chap from Dan's Hunting Gear gives you protection from snake bites while providing briar protec.. Ideal for small game hunters. 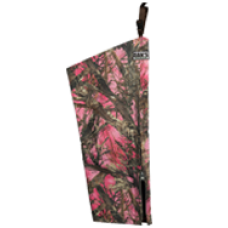 This briar gator will keep you dry and cool. Easy to get on and off. 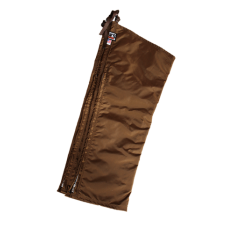 C..
Cordura This tough and long lasting chap is made of 1000 denier Cordura..
Our best-selling chap is made of the same nylon fabric as our Rugged Wear Clothing and the former Wi.. 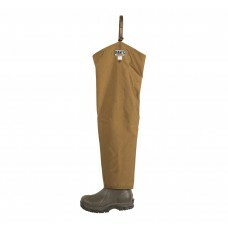 Here is some heavy duty protection when the last thing you want is soaked, scratched legs. Whether y..